FOCOS also specializes in adult hip and knee joint replacements. 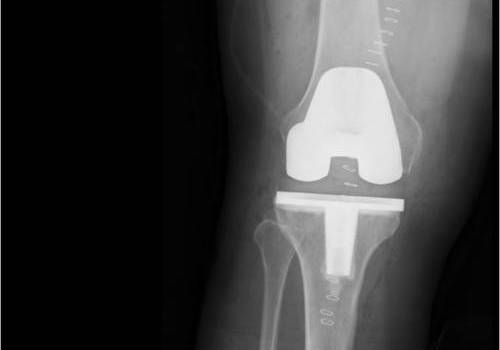 In a joint replacement (or arthroplasty), bony joints are surgically replaced by metal implants. 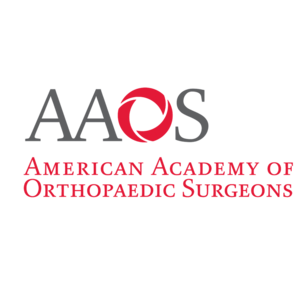 Replacements are needed when arthritis wears down the bone resulting in stiffness, pain, and limited range of motion. The FOCOS joint team is led by Dr. Joseph Ogyaadu, Dr. Kyle Swanson, and Physician Assistant Gerald Berberick. 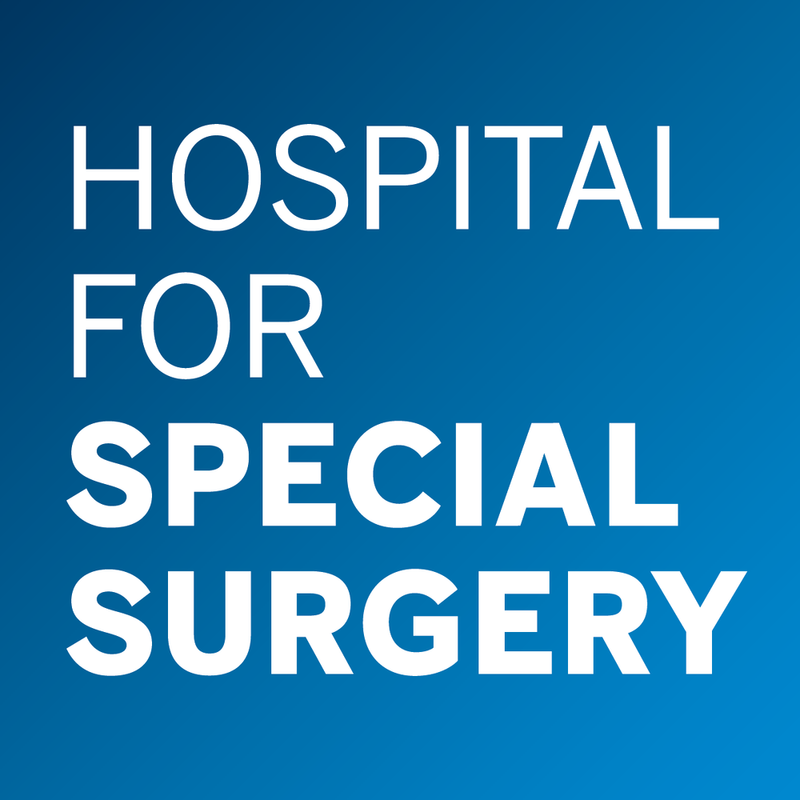 To date, the joint team has performed over 100 arthroplasty procedures.